A good camcorder simplifies the recording process. Whether you're a YouTuber or just want to make home videos, here's a look at the cameras I'd recommend at various price points. As a YouTuber, I use a wide variety of devices to record my video. 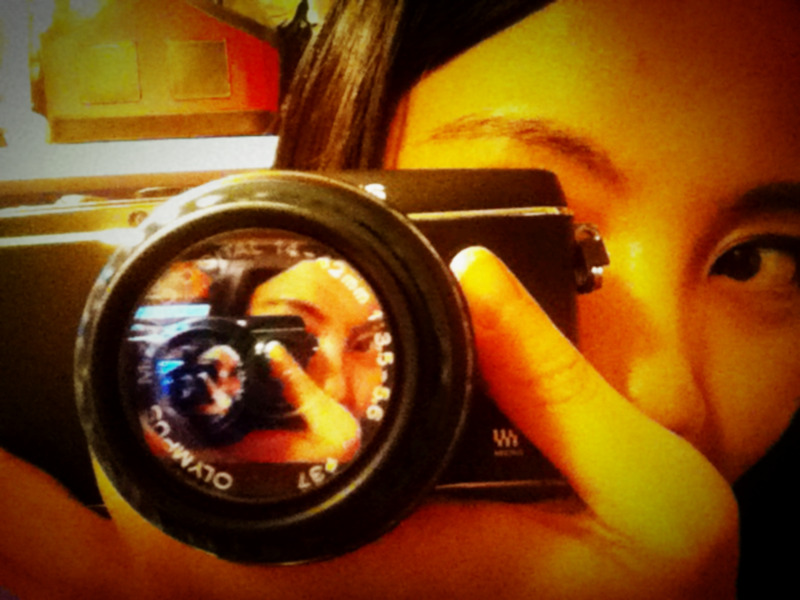 I use an autofocusing DSLR at home and a good camcorder while I'm out and about. My cell phone does a good job of keeping up with the rest. While your recording gear certainly won't make or break your ability to make decent videos, it does make things a lot easier. That's why I like camcorders. They autofocus well, are relatively inexpensive, and easy to use. 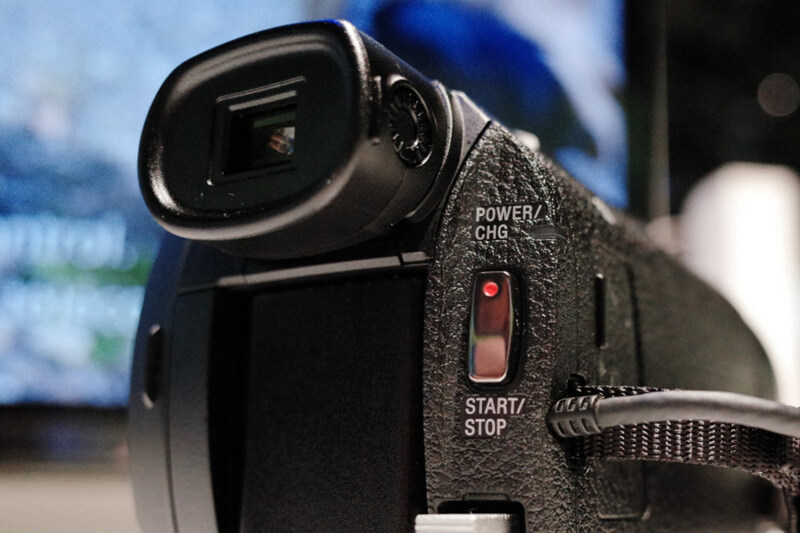 Whether you're planning on doing professional video or simply want to record home videos here's a few good camcorders for the money you'll spend. Want a good camcorder for recording sports, YouTube videos, family events, or just a good and cheap option? Here's a look at my favorites in 2018. If you're looking for a less expensive option, I like the Canon Vixia HF. This camera was recently released and is a great camcorder for making videos. As it's a less expensive camcorder, it does have a few flaws. Most specifically, it shoots a somewhat grainy picture when there's not enough light. That being said, the picture is amazing for a camcorder of only $250 if you're willing to be a bit flexible and stay in good light or use a lighting kit. For me the pros outway the cons including a 32x optical zoom with frame assist, long battery life of up to 2 hours, an 180-degree touch panel that swivels, and not to mention it's super lightweight and easy to hold. Overall, it's still a fantastic value at around $250. 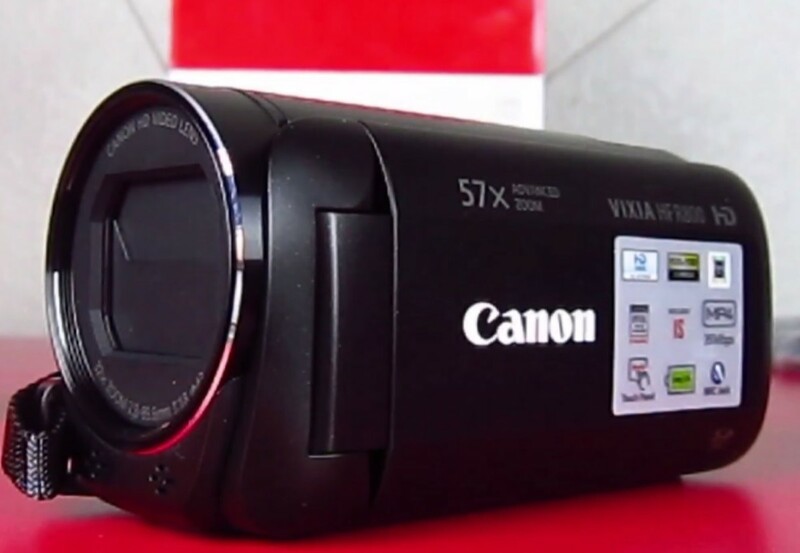 The Vixia HF 4800 is the perfect option for a beginning YouTuber or video creator. It has a swivel LED screen so you can see yourself, takes great video in 1080p when it has good light, has an external mic input, and shoots in full HD. I'd suggest using something like the lighting kit below if you're planning to record indoors. Here's a fun video with the Vixia HF R800 at Disney World on Thunder Mountain. This is a great example of how the footage gets grainy while in the tunnels and is very clear while outside. If you understand its limitations, the Vixia HF R800 gives you a fantastic picture for around $250. If you're shooting videos professionally, it's never a bad idea to stay ahead of the curve. 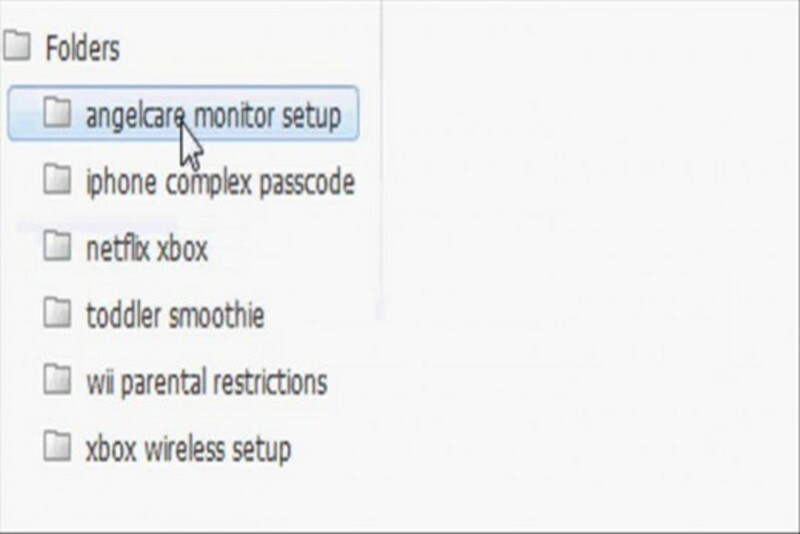 Here's an option that'll record in 4k. 1080p is still an option for those who want to save space. 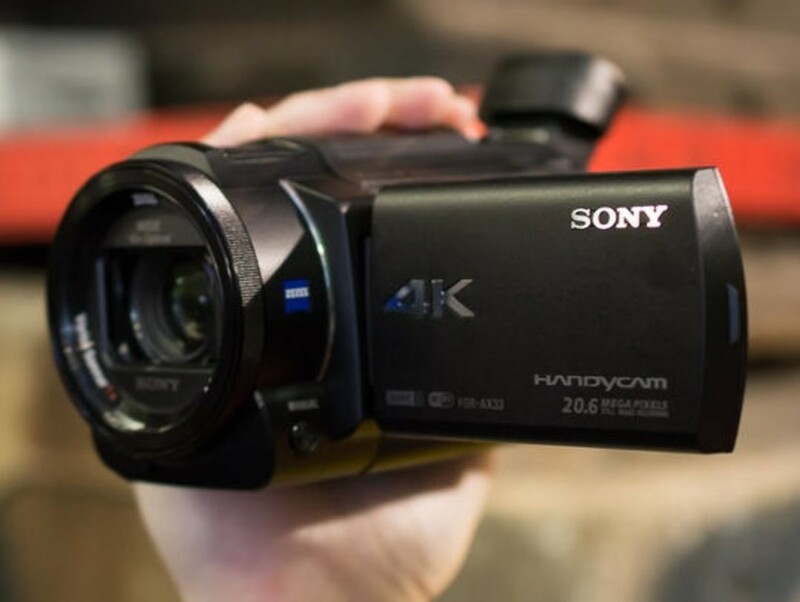 If you want to try and stay ahead of the curve and record in 4k, I highly recommend the Sony 4K HD Handycam. The stabilizer is insanely good and the audio on it is amazing. I know several bloggers who even get away with the onboard audio. It's ideal for vlogging or just taking with you anywhere you want to go. Because of its ease of use, I know many YouTubers who've gone away from using their standard DSLRs in favor of it. That being said this camera is admittedly pricey for those just starting out. Don't get me wrong it's an amazing deal for the money you spend, but still pricey for many. Below, I'll list a few less expensive options as well. For the value, this camera is quite good. You get Full 1080p HD videos and 5 MP HD stills, with auto focus that will record up to 10 hours in 720p of video with the expandable SD card slot that will hold up to 32 GB. It also has a rugged design that repels rain, snow, sand, and dirt so it should last you a long time. For strength the edges are rubberized which gives it a high protection rating and allows it to take a fall of up to 5 feet without a problem. 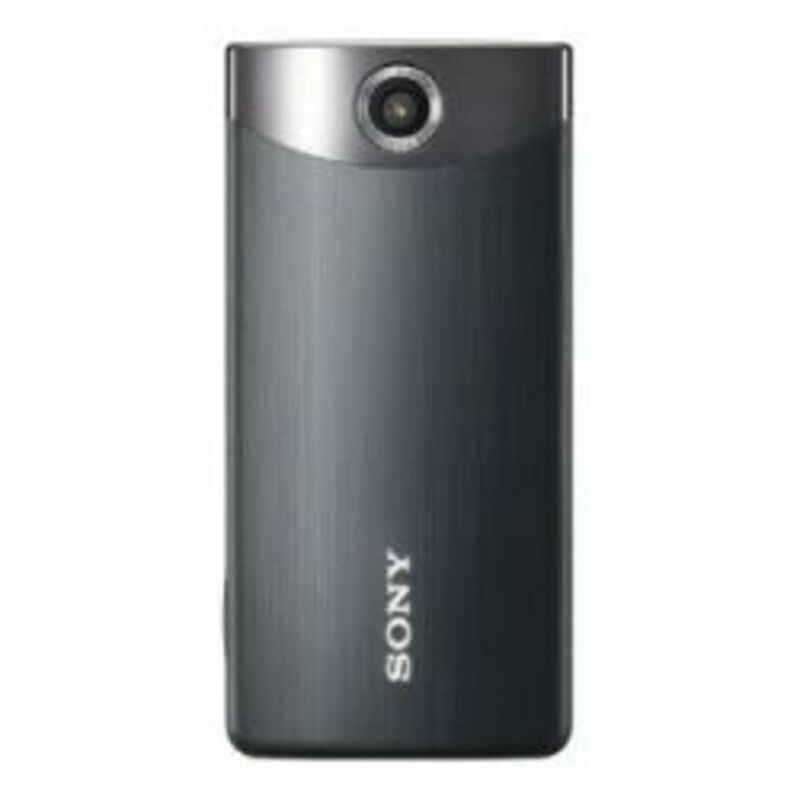 Despite its ruggedness the Zx5 is lightweight, at under a pound, and is hardly noticeable in your pocket. 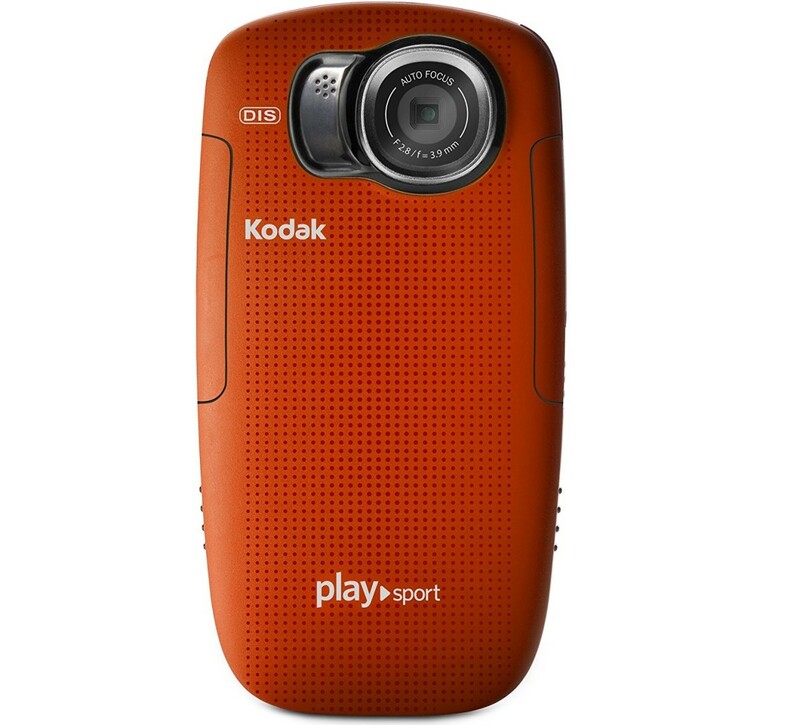 With the Kodak Playsport Zx5 you have easy access to upload your videos on sites such as YouTube by using the built in software and the USB cable that is included with your purchase. Editing has never been easier with this camera, as you can upload all your shots instantly into your computer. Also, you feel green while using it; it comes with two pre-charged AA Ni-MH rechargeable batteries and a charger for them as well. In addition, family or selfie shots have never been easier with its very handy remote control and tripod for steadiness. With Kodak's Share button, you simply need to press it, choose where you are going to share it and then connect your camera to your PC or insert your card and your pictures are uploaded right where you designated them to be. The image stabilization technology in this camera is excellent and makes the Zx5 a great camera on snorkeling trips. It can be used underwater for up to 2 hours. One of the things I love about it the most is the rechargeable battery system. While the power does get used up somewhat quickly - it's still good to know I don't have to continually purchase batteries. Overall this is a great camcorder for the money and my pick for best under $100. It's especially great if you love the outdoors and tend to be a little rough on your equipment. 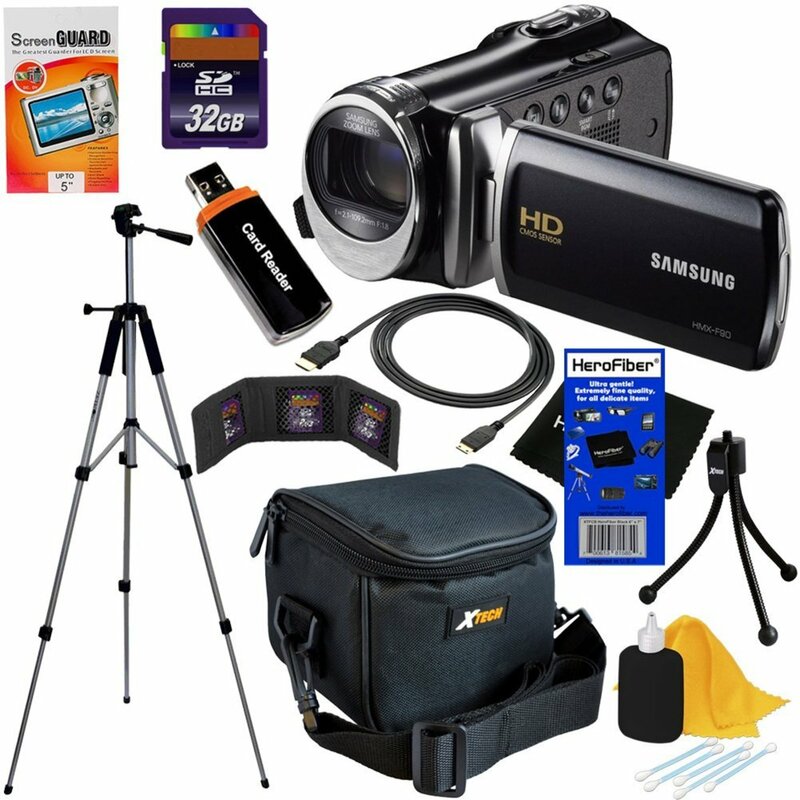 If you're looking for a bundle camcorder package, then look no further than the Samsung HMX-F90 package. It comes with the camcorder, and 11 items in total including a 32 GB memory card reader, a screen guard, tripod, and much more. 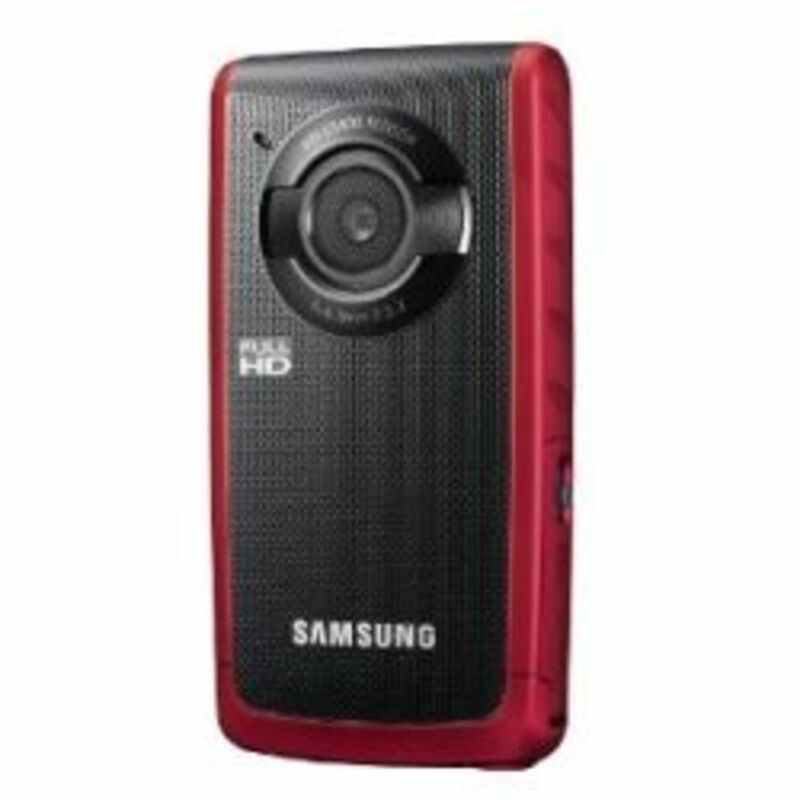 In addition, it comes with the HMX-F90 camcorder from Samsung which alone will cost you around $150. 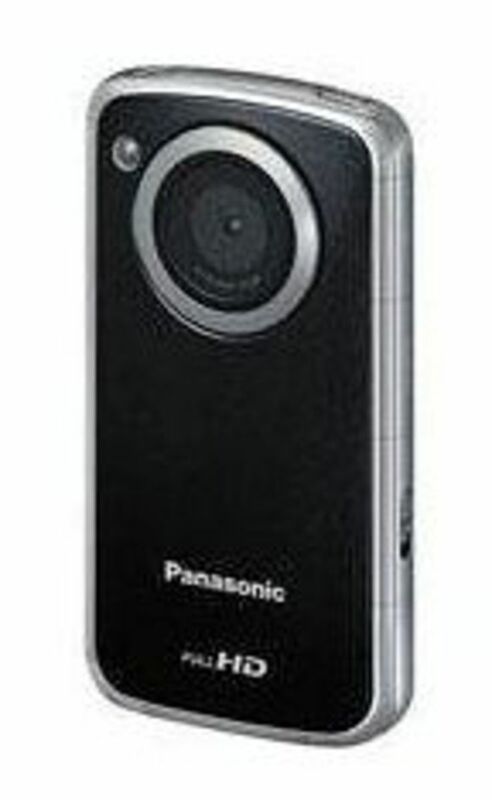 The camcorder itself records in 720p and has up to a 52x optical zoom. It's one of the better options in terms of value and what you get and is easy to hook into your TV with an HDMI output. Overall you save a lot when you go with a bundle package like this and get a lot of really useful items to use with your camera. While it doesn't shoot in 1080p the 720p is much easier to store and is still very clear. Another great budget option is the Sony Bloggie touch camera which is the first generation model of the Sony Bloggie Sport (MHSTS22). Because it's a first generation model you can get it for well under $100 - and it's still a great pocket camcorder. 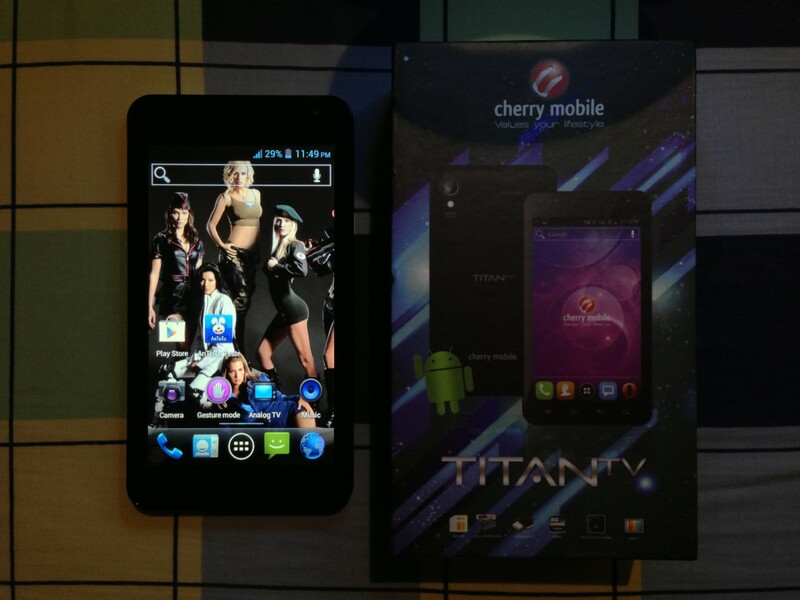 The 3 inch screen gives you a nice place to view your videos and has touch screen technology. Something that this camera does that not all will do, is take still pictures while taking video at the same time. Your videos are recorded in full HD 1080p video and the camera has a 4x digital zoom. Your still pictures are captured at 12.8 MP. Image stabilization has also been focused on with this camera and many users find that it works very well at eliminating the shake and blur you can often get. There are no cables included with this camera as it has its own USB arm to connect to any PC. Buyers should be aware that HDMI cables need to be purchased separately. Sharing videos is as easy as ever with this camera so you can upload anytime. Users have reported that low light shooting still leave you with grainy pictures and that it has no flash whatsoever. This could be a drawback for some. Some features that are appreciated by users are that it turns on really quick and is not complicated to get started recording. The battery life overall is also very good. 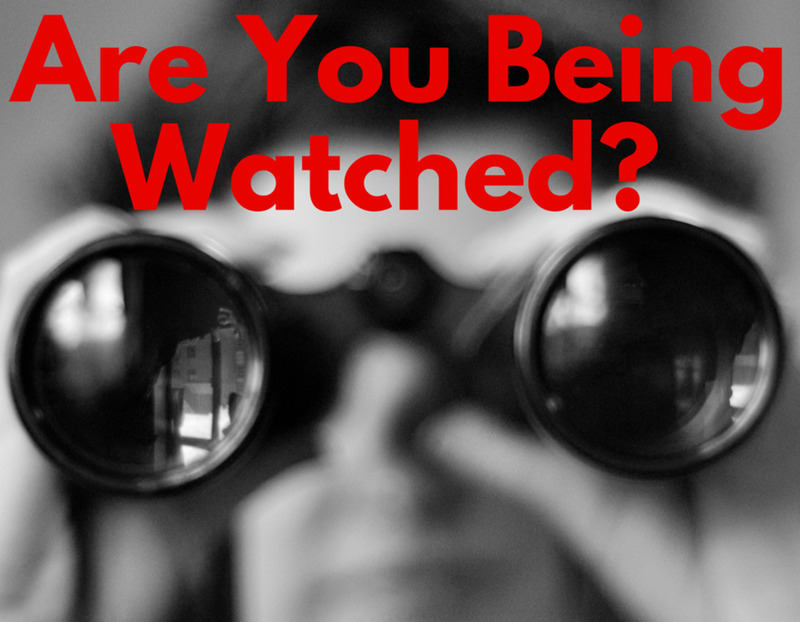 Do you currently use a camcorder? I use a phone or other portable device. This camera also features water, shock and dust proof design, and can also be used underwater for up to 10 feet with no ill effects. Users have raved over the underwater quality of this little device; however it does seem that the above water picture quality might leave a little to be desired. You get full 1080p recording both in and out of the water. The camera is coated with an anti-fog product so the steam will disperse instead of being trapped inside. I love that the Samsung HMX-W200 camera is so rugged and user friendly. The image stabilization doesn't seem to be the greatest compared to other cameras on the market and reviews have shown that the camera lens is quite narrow so you will need to be a distance away to take large or wide shots. There are no cables needed as it has an internal USB and startup of the camera is very fast. Overall it's another really great buy for the money at under $100. With all kinds of options for picture taking, you can get nearly every shot you want with this device right here. 1080p video gives you that great HD quality you need for any large screen HDTV. The image stabilization has been found to be very good with this camera compared to others on the market. The screen is a full 3" so you can see your shots clearly. Another thing I love about the Panasonic HM-TA2k Camcorder is that you can also shoot at night. There is a built in LED video light or a night view mode which will let you get well exposed images even in low light settings. You also get a pure audio recording option as well if you don't want to take video but need sound recorded. It has a built in USB terminal and an HDMI port for connectivity. Users of this camera also love how easy it is to carry around and how light. You get a tripod stand with your purchase as well. The battery life has been reviewed to be quite good on this camera and it was made to be sturdy and rugged for everyday use. Which are the Best Micro Four Thirds Cameras for 2017? I don't see any of the items at the prices you're saying. The under $100 is selling for over $600, unless you trust a used one on Ebay. 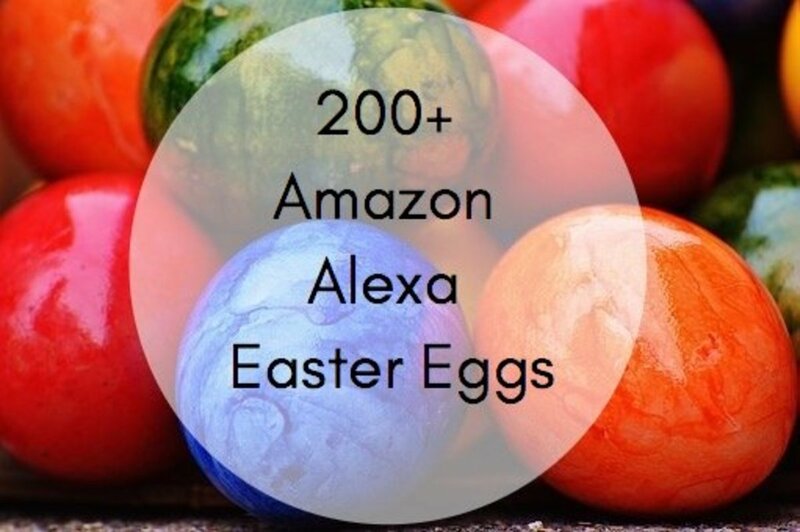 Your under $200 bundle selling for over $400. I don't see these recorders for your prices anywhere. That one under $100 is selling for over $600, unless you trust a used one on Ebay. I can't find that last camera anywhere. Do you have a link to it?